After more than three years away, Ashland University's women's basketball team is back on top of the Women's Basketball Coaches Association (WBCA) NCAA Division II Top 25 poll. In the latest WBCA poll released on Tuesday (Dec. 13, 2016) afternoon, the Eagles (10-0 overall, 4-0 Great Lakes Intercollegiate Athletic Conference) sit at No. 1 for the first time since the season-ending 2013 poll following the program's first national championship. 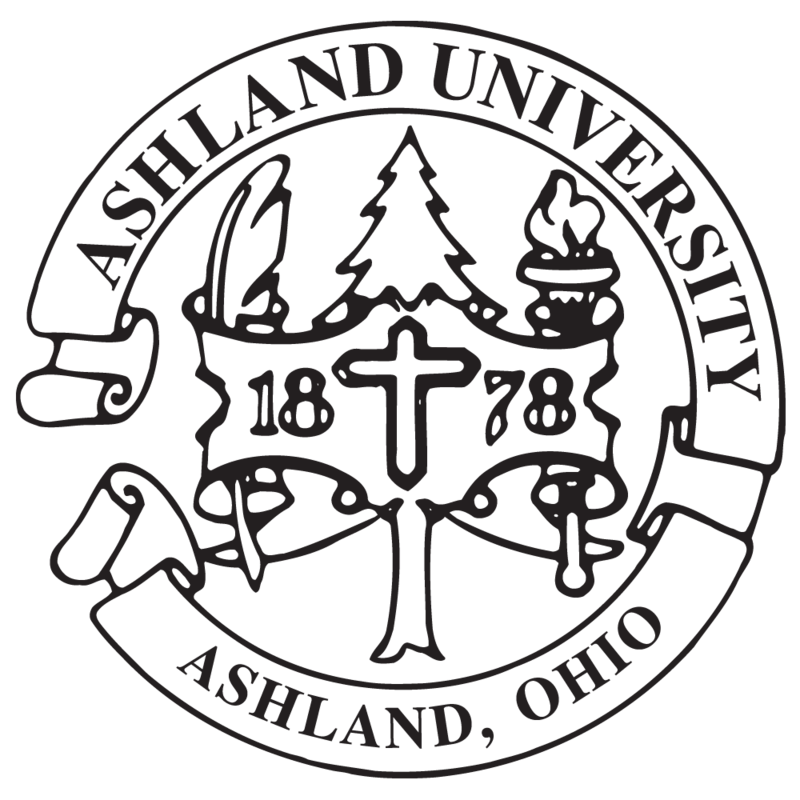 Ashland received 20 of 24 first-place votes. "It's a great recognition," said Ashland head coach Robyn Fralick, "and yet we know so much of that has come from what this program has done in the past. We've had a great start. There's something you need to hold on to about that, because that's a good thing. We also know it's just a start. "What I've loved about this team is a few things. There's a selflessness about them that's really the next teammate up, and they're happy for each other. They love to play. What I've really enjoyed about this group is they love to play. Moving forward, we still have a lot of season ahead of us." This marks the 14th time Ashland has been the No. 1 team in the WBCA poll, as the Eagles also earned the honor for 13 weeks during the 2012-13 national title run (preseason-Feb. 12, 2013 and April 2, 2013). Ashland has a 25-1 all-time record when playing as the No. 1-ranked team in the country. Tuesday is the 57th time Ashland has been in the Top 25 poll, all since the 1995-96 season. It is the 41st time the Eagles have been in the Top 10, and the 34th time they have been in the Top 5. It is the 22nd consecutive poll in which AU has appeared. The Eagles are joined in the Top 25 by fellow GLIAC squad Grand Valley State (No. 22). Ashland is one of 12 undefeated women's basketball teams in NCAA Division II through Monday (Dec. 12). The Eagles have scored at least 100 points in a game a program-record three times and twice in a row, and have won by an average of 42.5 points per game against opponents with an aggregate winning percentage of .517 through Sunday (Dec. 11). Going into this week, the Eagles rank first in the country in assist-to-turnover ratio (1.91-to-1), assists per game (26.9), field-goal percentage (52.0), scoring margin per game and scoring offense per game (98.1), and are second in Division II in steals per game (15.2). Ashland's next game will be the start of a four-game road swing to finish December on Wednesday (Dec. 14) at 6 p.m. at Notre Dame College (2-5). 2016-17 WBCA TOP 25 POLL RANKINGS: No. 5 (preseason), No. 3 (Nov. 22), No. 2 (Nov. 29 and Dec. 6), No. 1 (Dec. 13).